I have never written a review. But, the narration was so bad that I didn't finish. 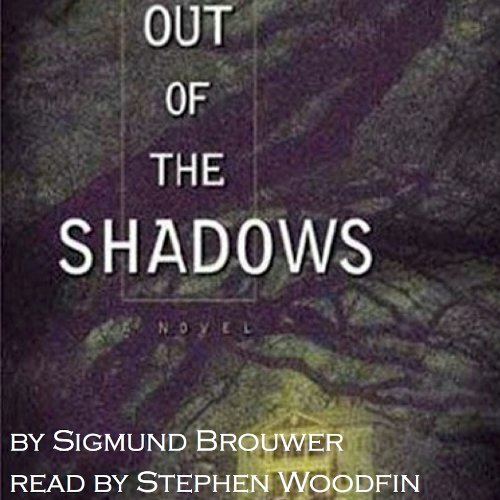 What did you love best about Out of the Shadows? The way the story unfolded in complex fashion weaving together the past and the present. What was one of the most memorable moments of Out of the Shadows? The discovery of the truth about Claire. What didn’t you like about Stephen Woodfin’s performance? He read with great hesitation, constantly leaving a sentence or phrase unfinished and hanging... Dropping in the last word like a verbal orphan.